Mother’s Day is such a special day to honor all of mom’s hard work. There is nothing more treasured than a homemade gift! A wreath is a such a statement piece for the front door. 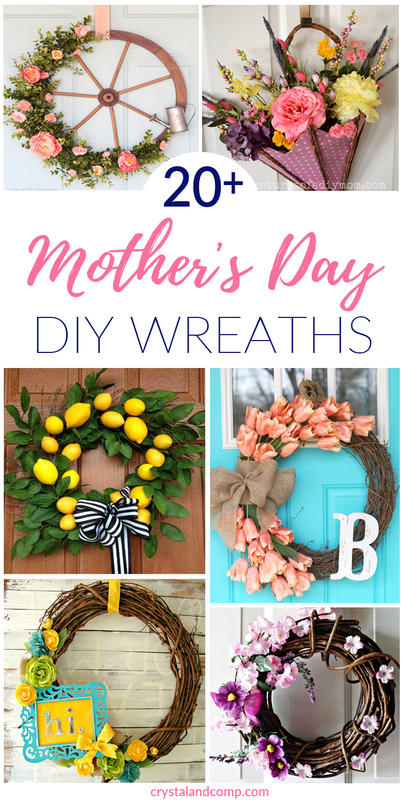 Make up any one of these 21 DIY Mother’s Day Wreaths that she will cherish forever! Many are so easy that the whole family can be a part of the project! You will love our 21 DIY Summer Wreaths! If you are looking for a craft idea and want to make your own wreath, which is totally doable, you’ve come to the right place. 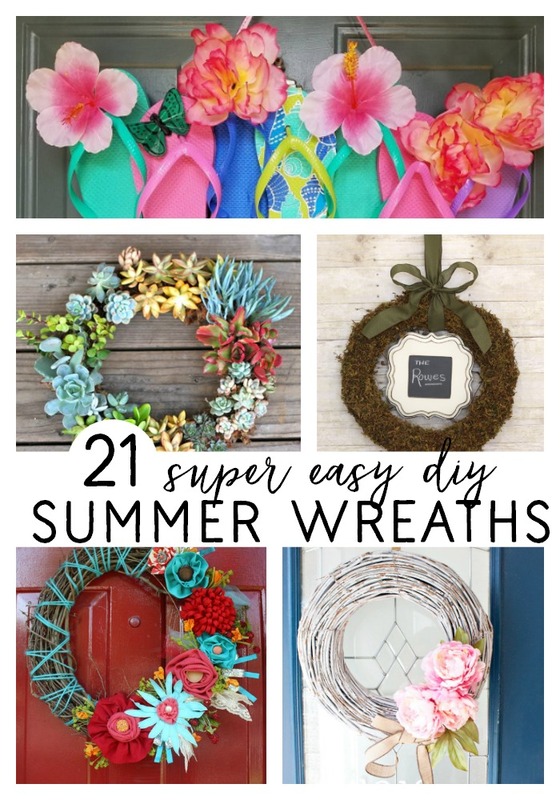 And don’t forget to check out our DIY summer wreaths as well!